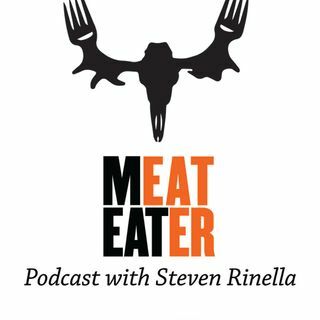 Bozeman, MT- Steven Rinella talks with Eric Siegfried, Matt Seidel, and Zach Sandau of OnX, along with Janis Putelis of the MeatEater crew. Subjects Discussed: magic circles, rut fests, and meat balls; prairie dog guide by day, tech visionary by night; more memories from Steve's pre-OnX days; unsolicited advice from meddling uncles; partisan diseases; good old American elbow grease; a killer goose pastrami recipe from the forthcoming MeatEater Fish and Game Cookbook; and more. Click here ... Maggiori informazioni for the show notes.